In our current times, more than ever before, a popular conscience is being accepted that change is a necessity. Consider one of these thoughtful monthly subscriptions that perfect gift ideas for activists as each are working toward making positive changes in the world. 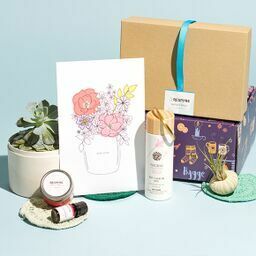 Whether combatting racism in our everyday lives, lifting people out of poverty, supporting the rights of animals, or trying to make small changes in everyday life to reduce waste and promote sustainability, we’ve rounded up some of the best gift boxes for activists with these monthly subscription boxes. What You’ll Get: One of many great gifts for activists is The Box of Blessings subscription from International Blessings. It’s a gift that gives back by delivering 3-4 artisanally-crafted items like jewelry, bags and other small handmade goods, all made by artisans working their way out of poverty in the 3rd world. Support the first step towards breaking the cycle of poverty for good. What You’ll Get: For all those who love a pitbull or know someone who does, the Blockhead Box is the perfect gift for both pooch and proud owner. Available in 3 subscription levels, each month’s box delivers 5-8 items including treats, toys and chews for the dog baby, and tees, hats and gear for their pet parent. In addition to the goodies, each purchase funds putting a stop to dogfighting and animal cruelty once and for all. What You’ll Get: The Anchor of Hope Box is for all those who wish to support some truly inspiring artisans. Providing dignified work to refugees and survivors of human trafficking, each box delivers 2-4 handmade items, from jewelry to ceramics, with proceeds going directly to the artisans to help them overcome life's challenges. A beautiful gift that backs a great cause! What You’ll Get: For books that matter get the Call Number monthly subscription. Curated by a librarian to show off some of the best in black lit, pick fiction or non-fiction and choose the book-only or the complete subscription box. Featuring a newly released book, a library packet, and 2-4 book and reading related items, dive into powerfully good reads each month. What You’ll Get: Random Rosie is one of many great gift ideas for activists because it’s impossible to pour from an empty cup. After taking a brief survey, this personalized subscription helps to place a focus on the unique passions and interests of life. Delivering 7-10 items handpicked for the recipient, including books, beauty products and goodies for the pets, it’ll help replenish that cup each month. What You’ll Get: For all those activists who have chosen to lead a vegan lifestyle, but still want to eat bold, flavorful jerky, the Louisville Vegan Jerky of the Month Club delivers the goods. Each month, unbox 3 bags of delicious vegan jerky, including a special surprise flavor in every box, and a Louisville themed postcard. What You’ll Get: Farm to People’s monthly Tasting Box delivers gourmet flavors from small-batch producers to step up anyone’s home-cooked creations. Featuring artisanally crafted fresh foods and sauces sourced from across the country and sent with delectable recipes, each box delivers delicious meals while supporting independent producers. 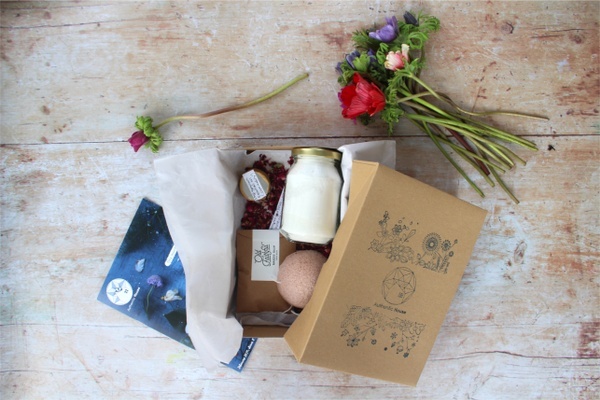 What You’ll Get: The greenUP Box is on a mission to reduce unnecessary waste. Focusing on a different area of life each month, the subscription delivers 4-6 eco-friendly products that help reduce dependence on plastics. Providing awesome alternatives to single-use items like straws, cutlery and sponges, this box makes it easy to join team #zerowaste! What You’ll Get: Delve into the uniqueness of the cities throughout the States with the Explore Local Box. Showcasing one U.S. city every month, this subscription box delivers artisanal local treats and well-crafted products from small producers that highlight the best of the best from the featured locale. What You’ll Get: Wake refreshed and sparkly eyed each morning with the Green Spa Box. 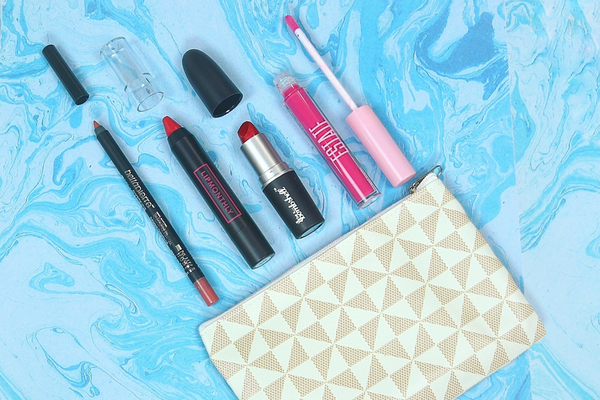 Each month’s box delivers 5 cruelty-free travel-sized items for skin and body at an unbeatable price. 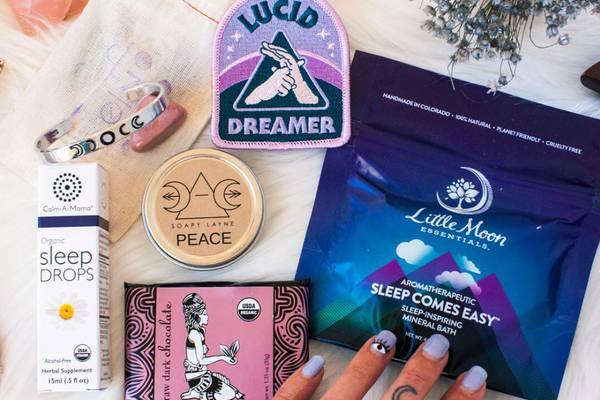 This subscription places an emphasis on body care and beauty products that are both ethically produced and give a much-needed energy boost. What You’ll Get: Brothers Coffee Company’s monthly subscription features a different roaster in every box, focusing on freshly ground, ethically sourced coffees. With 3 subscription levels available, the single, double or triple, every morning’s cup of coffee is sure to be a top brew. What You’ll Get: A hot cup of excellence with a one-for-one mission is what the Thirst Project Coffee box is all about. Featuring 1 or 2 12-oz bags of freshly roasted coffee beans each month, plus all the info about its origin, tasting notes and roast profile, each subscription will also give back. A full 12-month subscription gives a person clean drinking water for a lifetime! Didn’t see the empowering box for you on this list?